It’s Friday! 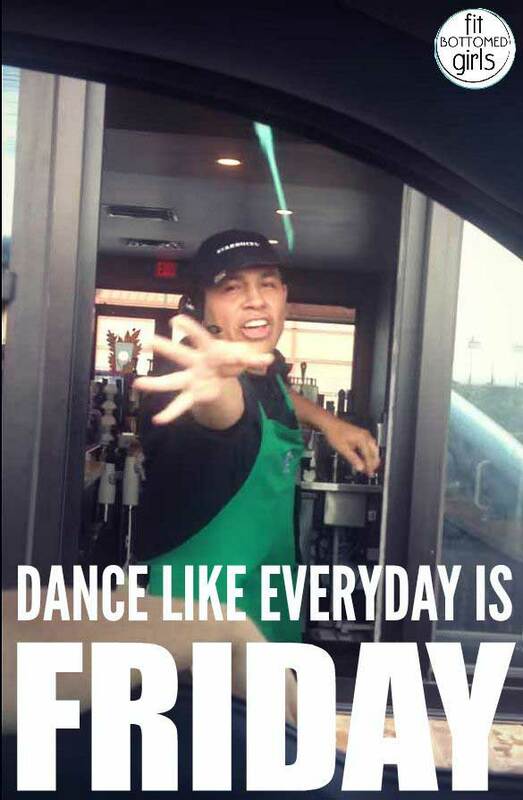 Do your fit happy dance — like the ah-mazing barista in the first link. Or do a yoga handstand, with tips in the second link. Or make avocado brownies, with the recipe in the third link. All that plus so much more in today’s FitLinks!